Some budding entrepreneurs at the University of Michigan are apparently making some extra cash in a new market using an old technique: Using supply vs. demand to turn ticket-buying opportunities into profit. 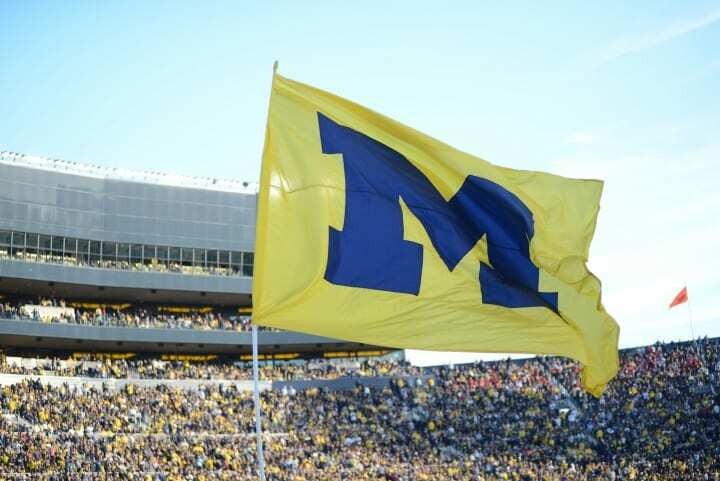 Utilizing their ability to get low-price student tickets for Wolverine home games at the famed “Big House”, students are using social media to connect to interested buyers directly rather than listing through marketplaces that charge extra fees, according to a piece in the Michigan Daily. Many simply move tickets for games they cannot attend at the same price they paid for them – but many others are using the market to their advantage. “At first I felt bad, but then I realized that if you’re not willing to do the research — and I am taking the time to look it up and message people — it kind of evens out,” he said. Students are using existing social media platforms like Facebook as well as the MarketNoire group within where over 7,000 members can make deals. Interestingly, the language and tone of the piece are extremely permissive of behavior that usually gets individuals labeled as “touts” or “scalpers” by the media. These students are doing exactly what any ticket broker does – but even the school’s athletic administration is taking a permissive attitude on the matter. A rose by any other name, indeed.